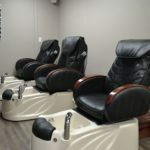 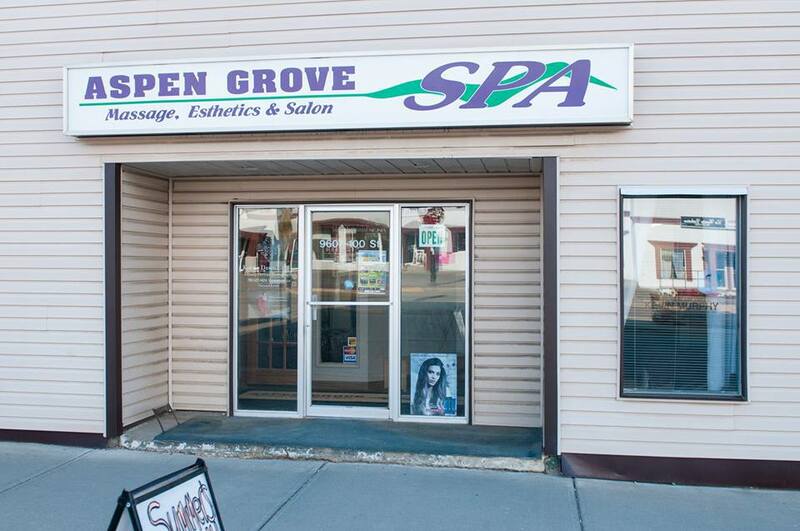 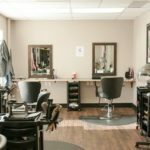 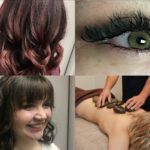 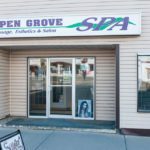 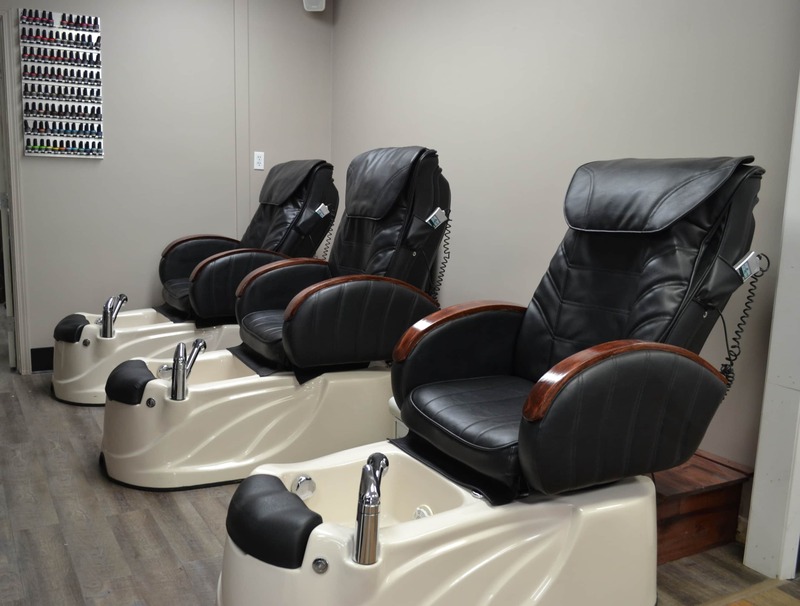 At Aspen Grove Spa we are a full service salon, offering hair, makeup, esthetics, and massage. 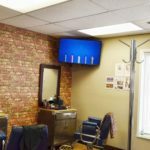 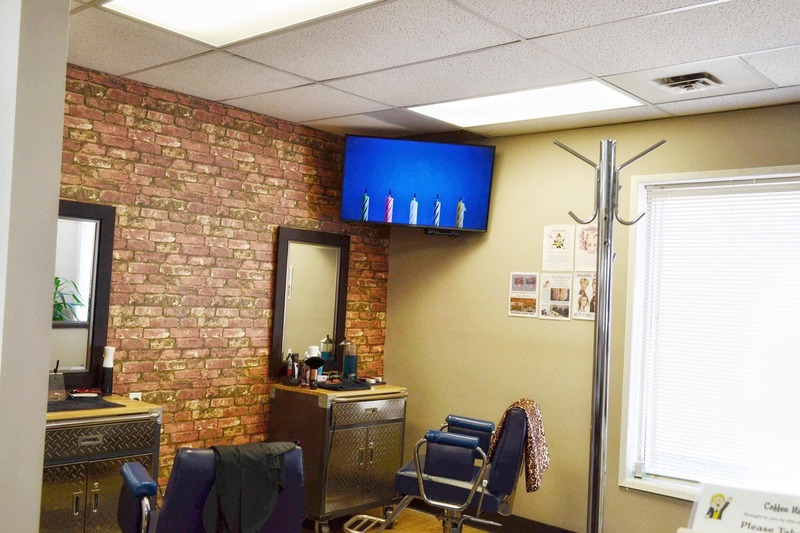 We strive to recycle and keep our salon trend. 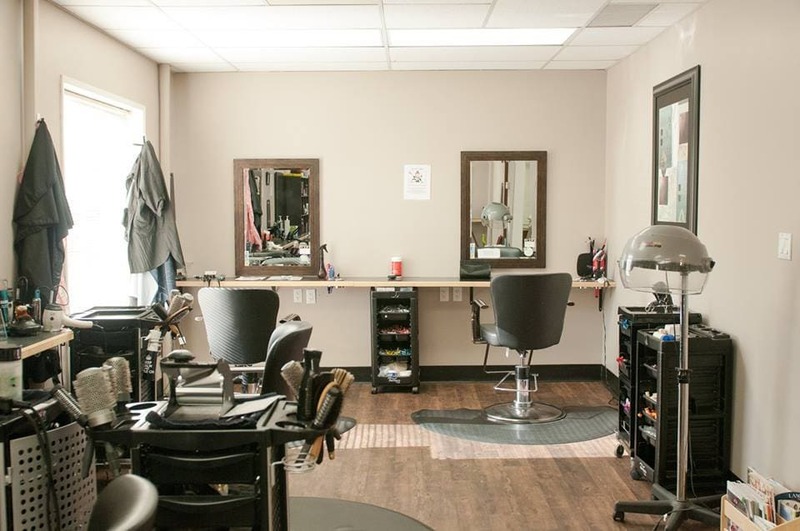 We have recently renovated our space and are ready for the ever changing world of beauty.